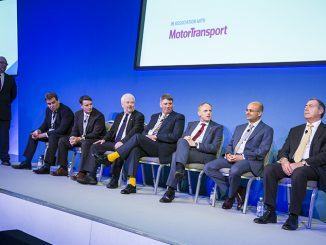 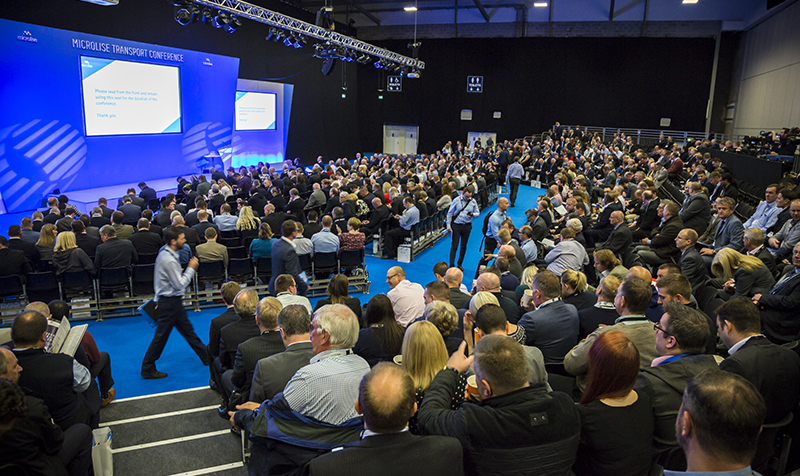 Four leading truck manufacturers will take the stage again at the Microlise Transport Conference next week. 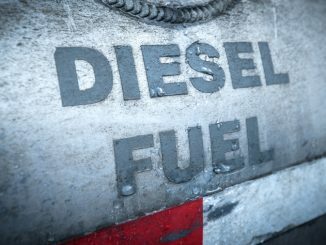 The FTA has warned operators to remain vigilant about the threat of a fuel duty hike this year. 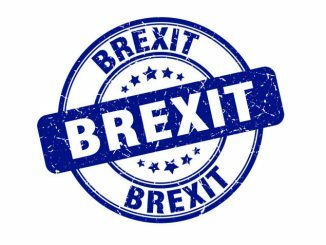 Truck manufacturers have called on the next government to secure a swift deal on Brexit and stop the uncertainties that could result from drawn-out negotiations.